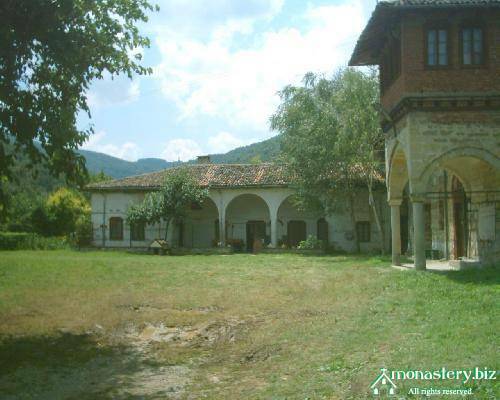 The Plakovo monastery was founded during the times of the Second Bulgarian State, and similarly to most other monasteries dating back to this period, it was destroyed with the subjection of Bulgaria under Ottoman rule. It was not reconstructed before 1450, but only to be repeatedly set on fire and raided afterwards. In 1835, the monastery hosted the famous Velcho’s Plot, with one of the leaders of anti-Ottoman plot being the ex-abbot of the monastery, Father Sergey. Following the Turks’ suppression of the plot, the monastery was again ruined.